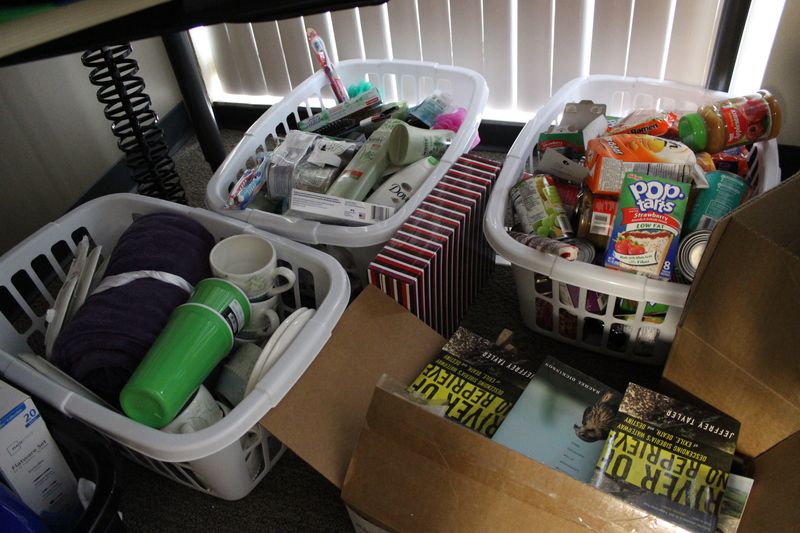 Every year, Project Everlast puts together care packages for young people in or who have aged out of foster care. Many of these people may have no family to spend the holidays with, or no one to purchase them gifts to make them feel special. And while gifts aren’t the most important part of the season, feeling like you belong and are loved undoubtedly is. Hearing the call, giving their all. 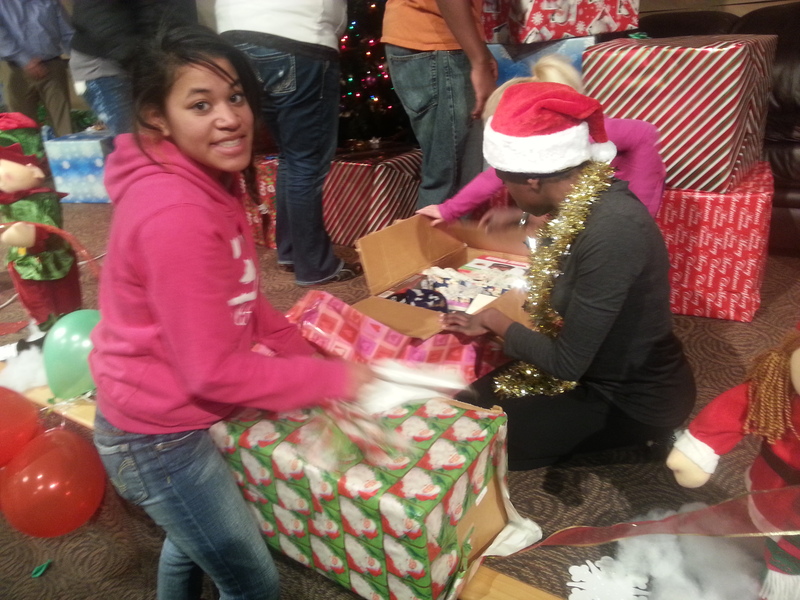 Project Everlast youth advisors collected, packaged and wrapped all the items to be presented to young people in need. Gifts came in from generous donors for months. 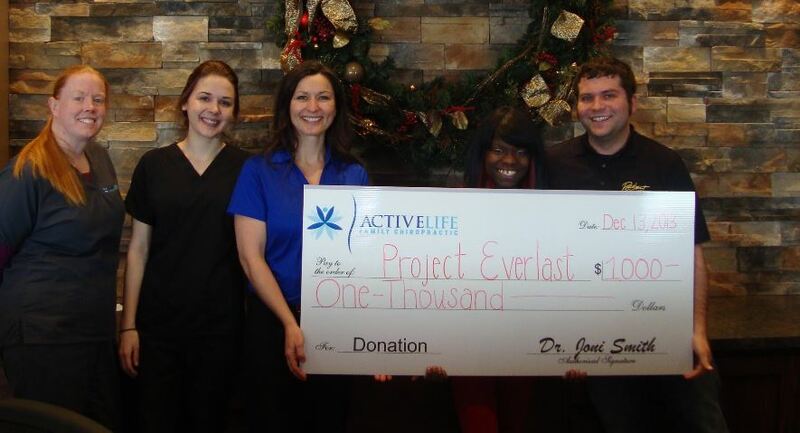 Project Everlast councils statewide held their holiday parties last week. 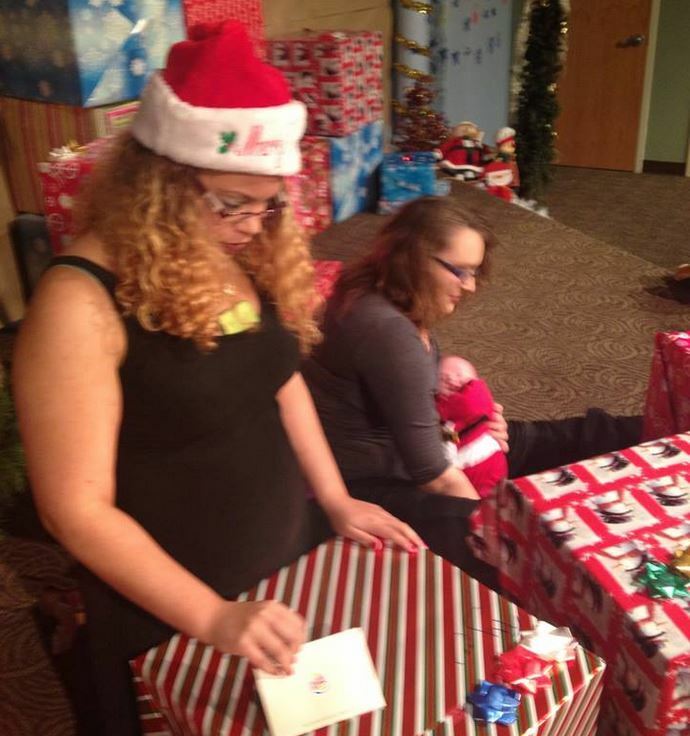 The festivities were the perfect setting to give young people their care packages. 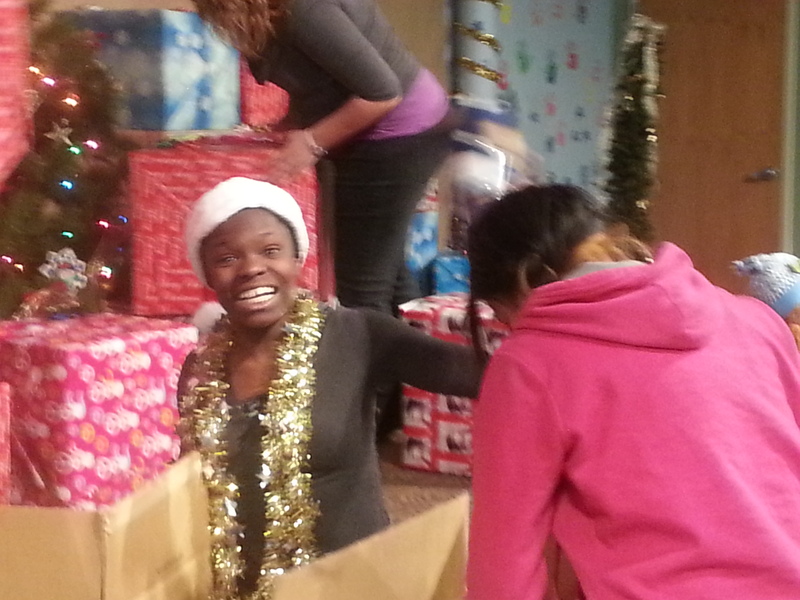 Brittney in a moment of joy upon opening her care package. Ty from the Omaha council opening her gift near the massive stack of packages. Kris from the Lincoln Council, excited about her care package. Thank you to our donors, to our youth advisors and to everyone else who helps support these young people all year round. ‹ New Sixpence grants awarded to 8 Nebraska communities. What a great idea. I think it is a shame foster children are let go. They need more care to get them through college and a job later on. I am so happy to see you are taking a stance. Thanks for the comment. We’re excited that the state will be implementing new programs for young people who age out of care until they reach 21, and we’re very glad to be a part of the ongoing support system these young people.